Residential Roof Leak Repair is a specialty. In Hialeah and in South Florida Roof Leak Repair takes a strong work ethic. 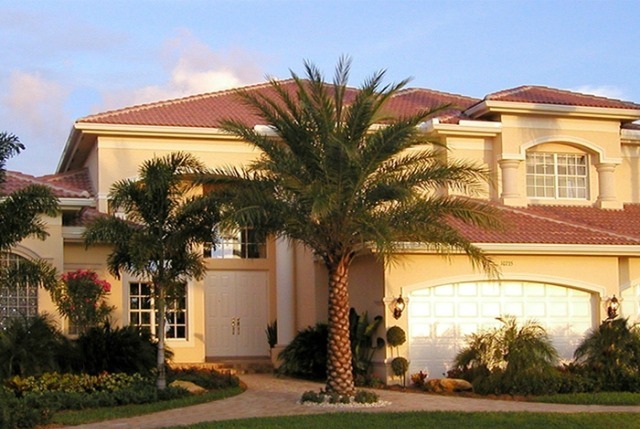 Hialeah Roof Repair is diligent, reliable and most of all affordable. One house or 50 we get the job done. We offer the same quick, professional and best of all, affordable services to our Residential customers as we do to our Commercial and Industrial Roofing Customers. All of our customer are important to us. You're our neighbors. We truly believe there is no job too small, nor one too large in this industry. Our only concern is keeping a Roof over your Head!